Solar battery systems now installed in 100 SA homes under new scheme. 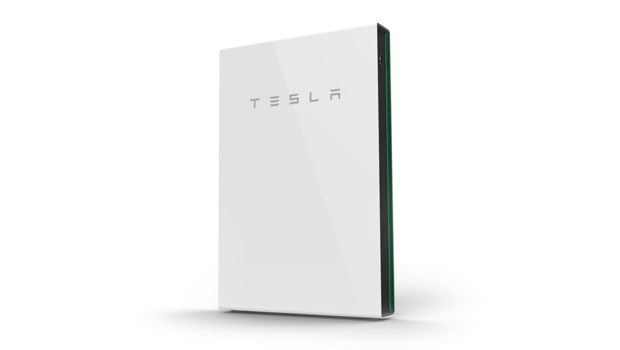 Solar battery systems are slashing power bills in 100 South Australian homes as Tesla’s virtual power plant program kicks off. The announcement was made by the South Australian Government yesterday. 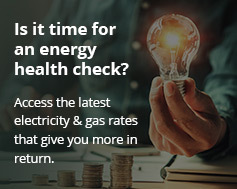 Savings of up to 30 per cent on electricity bills are expected as the scheme rolls out to thousands of low income households in South Australia. Phase one shows distributed Powerwall technology is helping to boost the state’s energy supply during periods of peak demand. Solar battery systems like the Tesla Powerwall are helping South Australian families slash their power bills. Solar battery systems will also be installed in 1,000 more Housing SA homes before July 2019 during phase two of the project. Meanwhile, SA Water also plans to fix rooftop and ground-based solar panels to 93 of its sites across the state. ‘Project Zero’ will be backed by the Marshall Liberal Government. The project combines 154 MW of new solar generation with around 34 MW hours on energy storage devices. SA Water’s solar installations will then produce enough power for 50,000 average SA homes. This will also help manage electricity demand across the state and deliver reliable grid-connected power. Four solar companies have now been shortlisted by the government. They will tender to install 500,000 solar panels on key infrastructure. In fact the SA water utility racked up electricity and network costs of $55 million for 220 gigawatt hours in 2016/17. According to initial feedback, Housing SA tenants are already enjoying significantly lower power bills. Around 40,000 SA homes will also receive home batteries over the coming months. This will subsequently be funded by the $100 million Household Storage Subsidy Scheme. The scheme was set up by former SA Labor Premier Jay Weatherill. It was designed to be the largest project of its kind in the world. Under the scheme, households can also capture, store and sell the solar energy they produce. This lowers power bills and helps them become energy self-sufficient. Occupants can therefore choose how they use their energy. They are then able to store excess energy generated during the day for peak evening use. They can also sell it back to the grid. The $30 million scheme is funded by the state government.